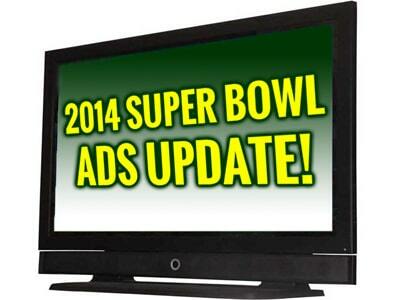 Super Bowl commercials are known to draw more viewers than the game itself. Advertisers pay around $4 million for a 30-second ad, so they need to cram a lot of appeal in a short space. Here are some who did it best in 2013. Coca Cola’s “Cameras” ad features security cameras catching people engaging in non-criminal activity, such as kissing on a park bench or buying a Coke from a vending machine. 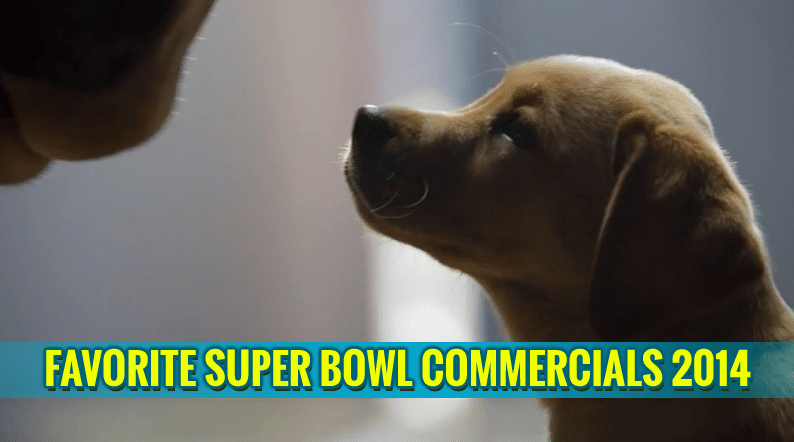 The commercial uses Supertramp’s “Give a Little Bit” as the music and ends with the tagline “Let’s Look at the World a Little Differently.” It’s positive, upbeat, and memorable. Taco Bell gives us a full minute of partying senior citizens in their Super Bowl offering. Featuring a Spanish-language version of the song “We Are Young” by Fun, the ad shows residents of a retirement home sneaking out for a night on the town, topped off by a visit to Taco Bell. Budweiser’s “Brotherhood” is undeniably sappy, but that’s its charm. It follows a man who raises a colt to be a Budweiser Clydesdale. Three years after saying good-bye, man and horse are reunited when the horse spots his old friend among parade spectators and breaks loose to greet him. With Stevie Nicks singing Fleetwood Mac’s “Landslide” as the background music, the commercial tugs at heartstrings and inspires nostalgia. Volkswagen’s “Get Happy” features an eternally optimistic office worker erasing his co-workers’ Monday blues with cheerful advice. The humor is derived from the fact that white Midwesterner speaks with a decidedly Jamaican accent. Dodge “farmer” gives us one of the longest and most serious Super Bowl commercials of 2013. The two-minute commercial is a montage of clips of farmers at work, with the late Paul Harvey reciting his “God Made a Farmer” speech. It’s a powerful message, replete with American values — and Dodge trucks. Oreos “Whisper” cause a fight in a library in their Super Bowl commercial. The fight starts with two whispering men and leads to a riot. The point of contention: Which is better, the cream center or the cookie? Nobody wins and the library is destroyed, but all involved thoughtfully keep it to a whisper throughout. Cars.com’s “Wolf” commercial is weird, but funny. A couple “miss the drama” of buying a car, thanks to the ease of using cars.com. To give them some drama, the car dealer hands them an adorable wolf cub then points to its protective mother on the other side of the room. This ad is nonsensical, but the baby wolf is cute.